Hromadske TV appeared in the Ukrainian media landscape over a year ago (at the end of 2013) as a response to the longtime demand for independent public broadcasting. It has quickly become an important source of information on key social processes. Since January 2015 Hromadske TV is part of the EU-funded Hromadske Network. 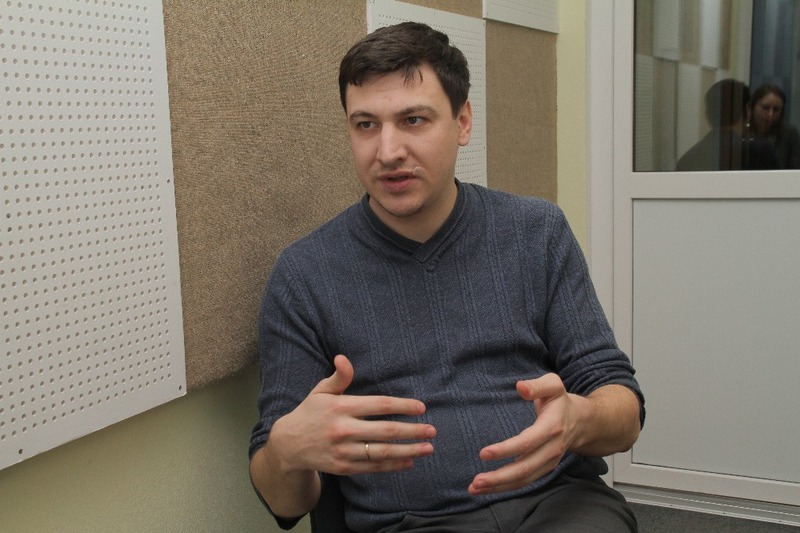 “We are the only civic broadcaster in Ukraine. This is the first ever TV initiative of this kind in our country that emerged ‘from the grassroots.’ Since being initiated by a group of journalists in Kyiv, it has successfully spread across the regions,” says Mykola Feldman, head of the Hromadske Network project. Hromadske TV differs from most other Ukrainian TV channels: journalists stream information live from hot spots across the country; most of the topics they cover have a social dimension and there are no on-air advertisements. Within the first few months of operating, the TV channel became so popular that its team started receiving numerous requests from local journalistic initiatives in the regions to replicate the same format on the spot. The Hromadske Network now includes partners in Zaporizhya, Volyn, Cherkasy, Chernihiv, Kremenchuk, and Odesa. In the near future, partnership contracts are expected to be signed with local initiatives in Dnipropetrovsk, Kharkiv, Lviv, and Poltava. But Hromadske caters its approach to its wide range of partners. “Once a week I consult journalists in the regions on how best to create Hromadske TV in their region,” says Mykola Feldman. This is a part of his work with the Hromadske Network. The Hromadske Network project foresees providing sub-grants to the local partners to contribute toward enhancing the skills of local grassroots TV and radio correspondents and, by doing so, fill a gap in the Ukrainian media sphere for non-biased, high-quality, regional news. At the time of its launch in January 2015, the Hromadske Network had already arranged for the provision of news media originating in the regions. “We have a special attitude towards our regional partners. We are not necessarily asking for a professional journalistic background. The most important thing is that they care and are unbiased to the events happening around them. 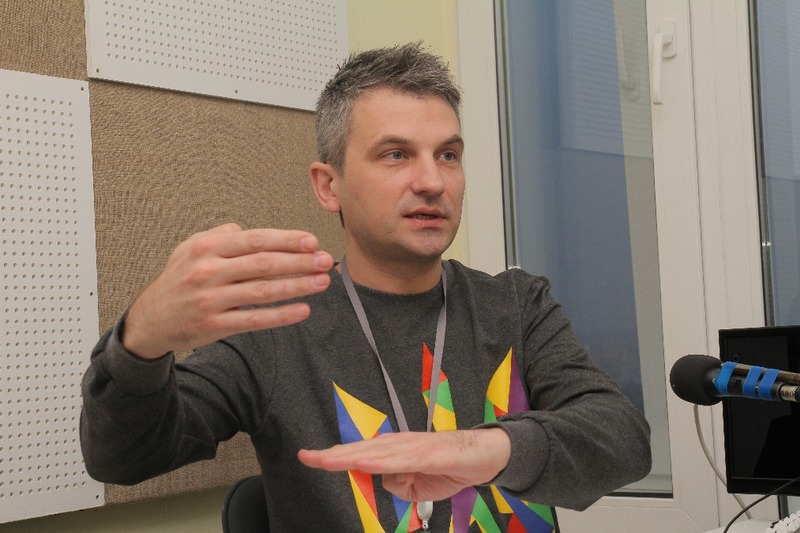 We can teach them how to create TV and we learn together with them,” says Skrypin. The grassroots Hromadske Network project received an EU grant in the amount of €815,552 for the period of 2015-2016. The project’s main goals are to support independent media and civil society, enhance the capacity of local grassroots TV and radio correspondents, establish a public network of web-based television and radio media, and provide unbiased and uncensored news. 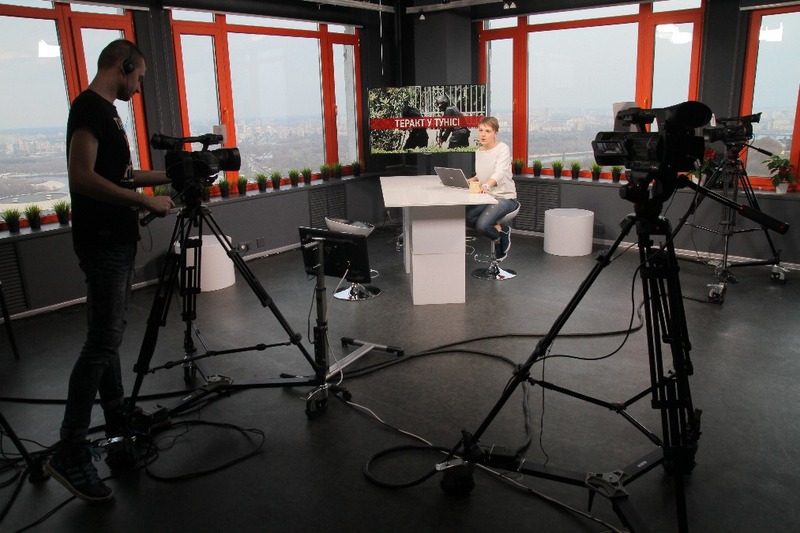 Hromadske Network is implemented by two independent NGOs: Hromadske TV and Hromadske Radio. Within the project, Hromadske TV is receiving funds to develop its public broadcasting in partnership with media outlets in the regions of Ukraine, while Hromadske Radio is receiving funding to help develop its network of correspondents.